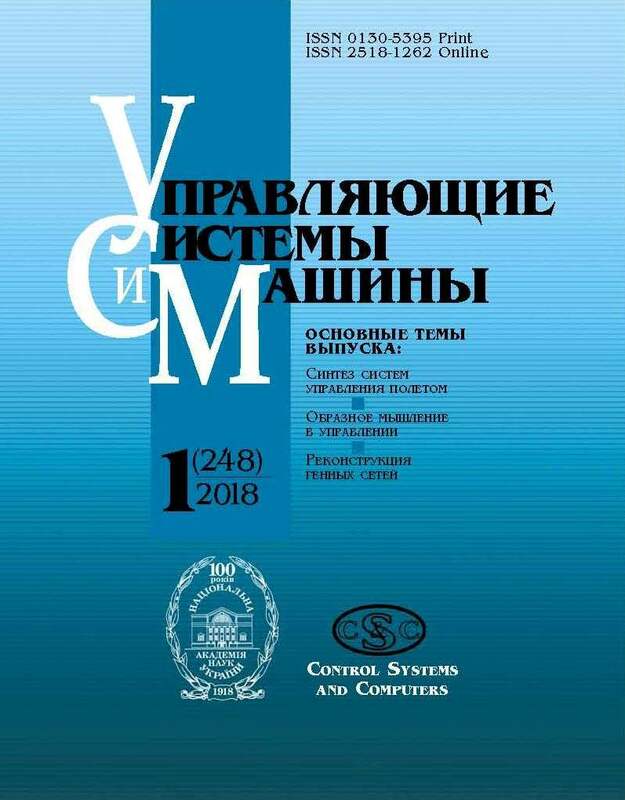 The first issue of the journal appeared in the Institute of Cybernetics of Ukraine in September 1972. Academicians Glushkov V.M., Malinovskiyi B.N. and Skurikhin V.I used to be the Editors-in–chief of the journal. GritsenkoV.I. is an Editor-in-chief nowadays.